Full-Function High-Fidelity Music Player with Professional Karaoke Effects and Easy Listening for iTunes Lib Songs. 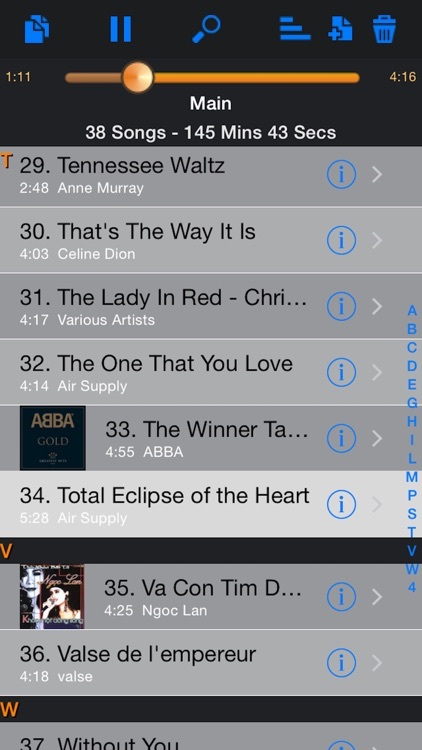 Songs are easily grouped into a playlist in any order. The app supports unlimited playlists. In each playlist, Effects and Volume of each song are auto saved thus same song in two playlists can have different Effects customized to offer two listening tastes. For example, the first playlist contains original songs, whereas the second one contains same songs with voice removed. 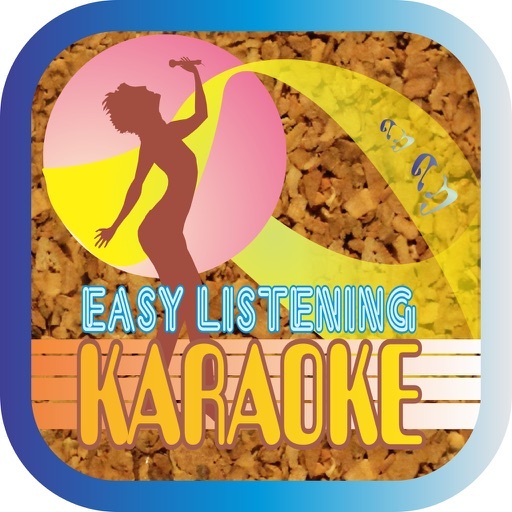 Advanced audio processing engine offers Professional Karaoke Effects, Easy Listening, Lyrics Support, Unlimited Playlists, iTunes Playlist, and Fast Search for Songs. It delivers high-fidelity music with comfort and soothing effects by softening song vocals and midrange timbre. Great companion for listeners enjoying Hi Fi music, song notes & lyrics, karaoke, singing along, or relaxing with soft/comfort/soothing music. » Simple and Intuitive Graphic Controls. 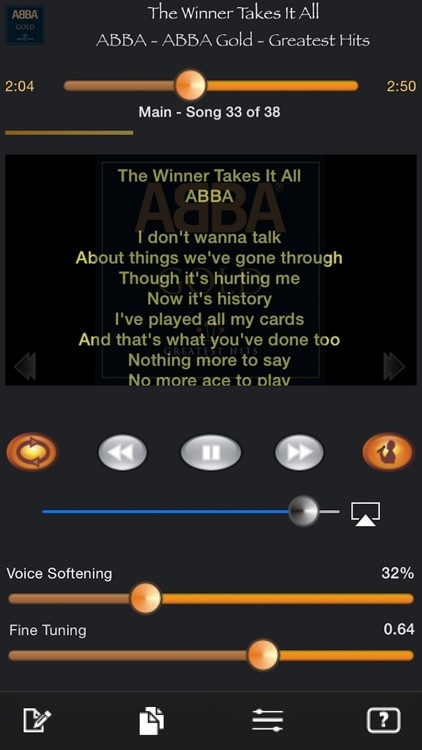 » Customized Music Effects & Volumes are Auto Saved for Each Individual Song in Each Playlist. 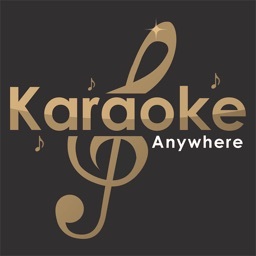 » Karaoke Singing Along with Microphone (Required Earphone/Ear Pod or Head Set with built-in Microphone). 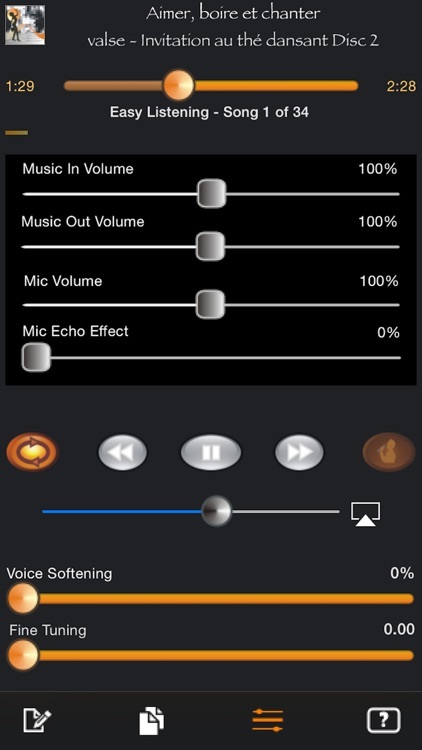 » Enhanced Microphone Voice Echo Effect. 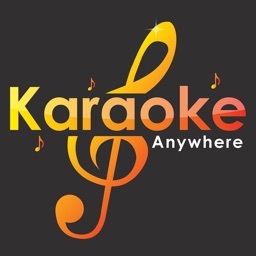 » Song Lyrics are Auto Imported from iTunes Lyrics. 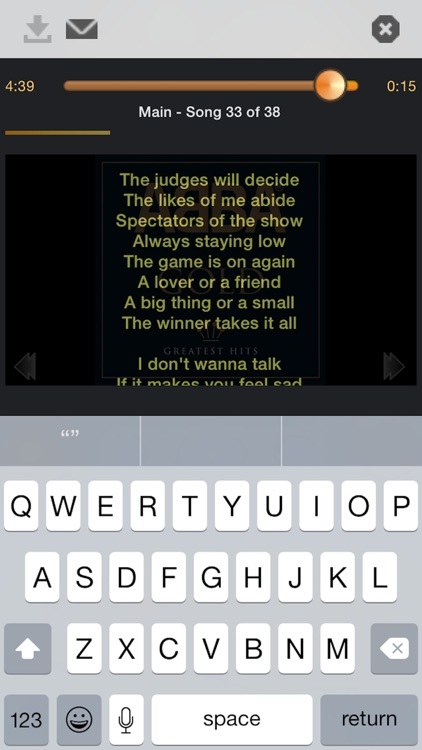 » Editable Notes to Customize Lyrics & Song Info. » Full-Function HiFi Music Player with Normal/Repeat/Loop/Shuffle Modes. » Display Song Title, Artist and Album Artwork. » Import & Play iTunes Playlist(s). » Playlist Sorting, Indexing and Fast Song Searching. » Versatile Controls for Microphone Volume, Song Volume and Mixer. » Fast Scrubbable Music Progress Bar. » AirPlay and Remote Control. » Smooth Continuous Background Running in Concert with Interruption of Voice Phone Call or Other Apps. » Voice Softening Audio Processing Engine Covers Broad Range of Songs and Recording Materials. 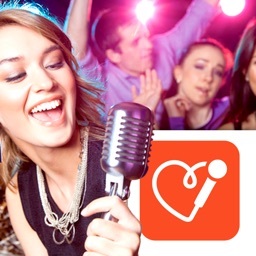 » Fine Tuning Feature Makes Perfect Customization on Individual Song. - App can not play DRM ( Digital Right Management ) Song or Song resided on iClould or Streaming Music as per Apple Policy and Restriction ( iCloud songs require downloading to device before playing ). 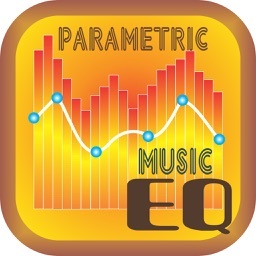 - Runs on iOS 5.0 or newer to support advanced audio processing. - Recommend iPhone4S, Ipad2, Ipod Touch 5, or newer.